Son Hyun-joo, Lee Joon-gi and Moon Chae-won in "Criminal Minds"
Actors Lee Joon-gi, Son Hyun-joo and Moon Chae-won are starring in "Criminal Minds". "Criminal Minds" is beginning on the 26th on tvN. It is an investigative drama about a team of specialists use a unique profiling technique to look at things in the criminal's point of view. The drama was already looked forward to many at the news that Son Hyun-joo, Moon Chae-won and Lee Joon-gi are starring in it. Son Hyun-joo takes on the role of Kang Ki-hyeong, the team manager of the Behavior Analysis team NCI. He said, "I looked at how the cast in the original drama acted. I also met police officers and detectives who do these kind of profiling work". Lee Joon-gi takes on the role of Kim Hyeon-joon, a field agent. He claims, "I tried to make Hyeon-joon easily approachable and I also learned a Russian martial arts as something new". Moon Chae-won is Ha Seon-woo, a cold blooded analysist in NCI. She said, "I was always curious about profiling. I wondered how they remained so calm in watching the crimes and I kept them in mind as I acted out my role". 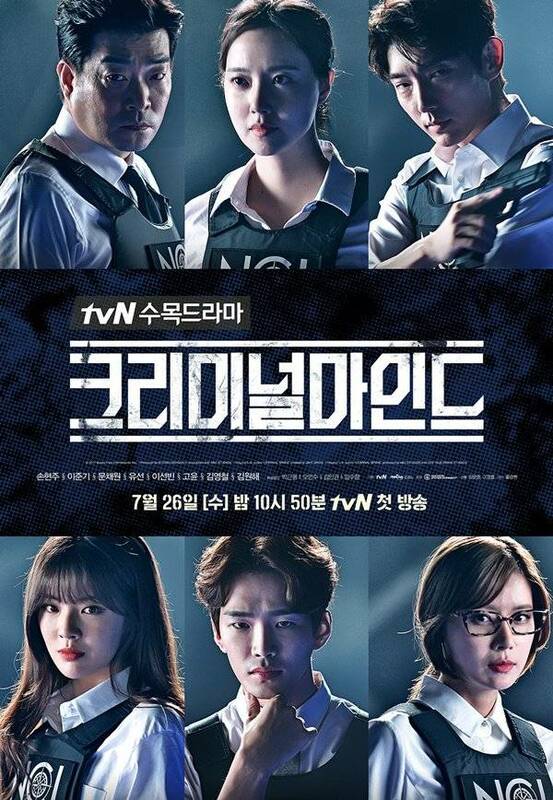 Others in "Criminal Minds" are Yoo Seon (Nana Hwang), Lee Sun-bin (Yoo Min-yeong), Go Yoon (Lee Han), Kim Young-chul (Baek San) and more. The first episode of "Criminal Minds" will begin on July 26th. "Son Hyun-joo, Lee Joon-gi and Moon Chae-won in "Criminal Minds""
"Criminal Minds", will it turn out to be a good remake? Ji Chang-wook, "I was born to be cute"